Happy Halloween! This is not my favorite holiday of the year (I’m always afraid if I dress up in costume I’ll have an Elle Woods at the Wine Party moment)- but I do love seeing pictures of my friend’s little ones all dressed up on my Facebook! 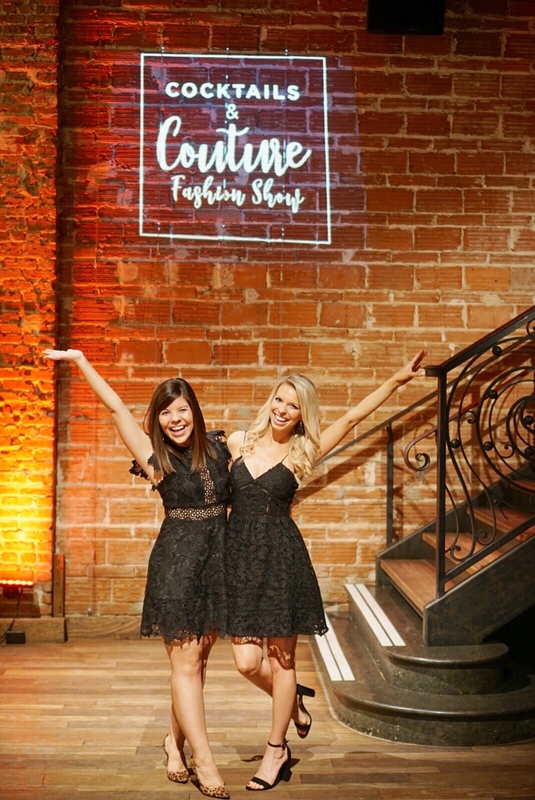 Today I thought it would be super fun to do a mini event recap of a fun event I was lucky to be a part of: the Junior League of St Petersburg Cocktails & Couture Fashion Show! My blonde blogger better half, So Sarah Hunt was my co-host for the evening- and of course we had a ball! Talking about fashion, over cocktails? You know we were “in” from the word go! It was a rainy & drizzly night at Nova 535 (the most unique event space in St Pete!) but it didn’t stop the fun! Sarah and I event managed to snap some fun pictures during the downpour by grabbing an umbrella and dancing away! 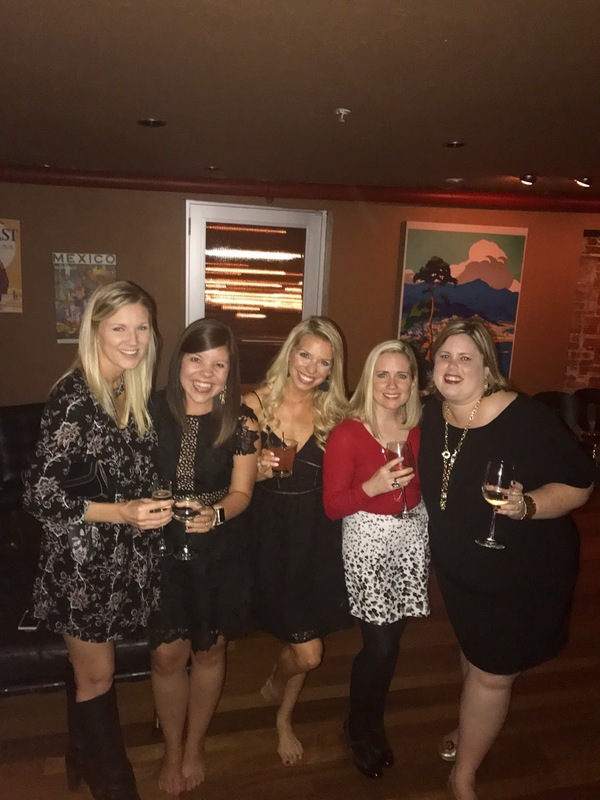 What makes this event so unique is that not only do we get to chat fashion, but we were also able to educate attendees about the issues in our community & how the Junior League is working to help them! The work the League does is amazing & I was so proud to share their mission and purpose during the evening! 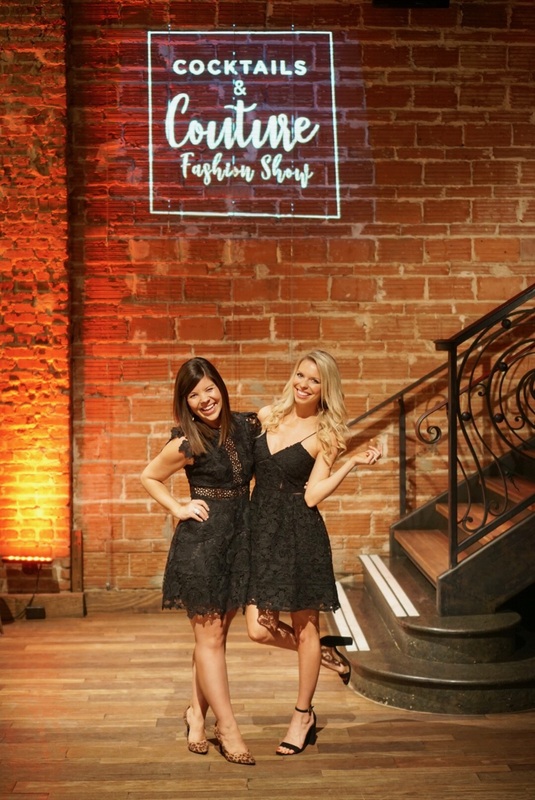 One of the coolest opportunities blogging has brought me this year is the chance to host more events -and I was just humbled & thrilled to pieces to have the chance to co-host Cocktails & Couture! It is so much fun getting to met YOU in person! Thank you for all your support- it means so much to me! 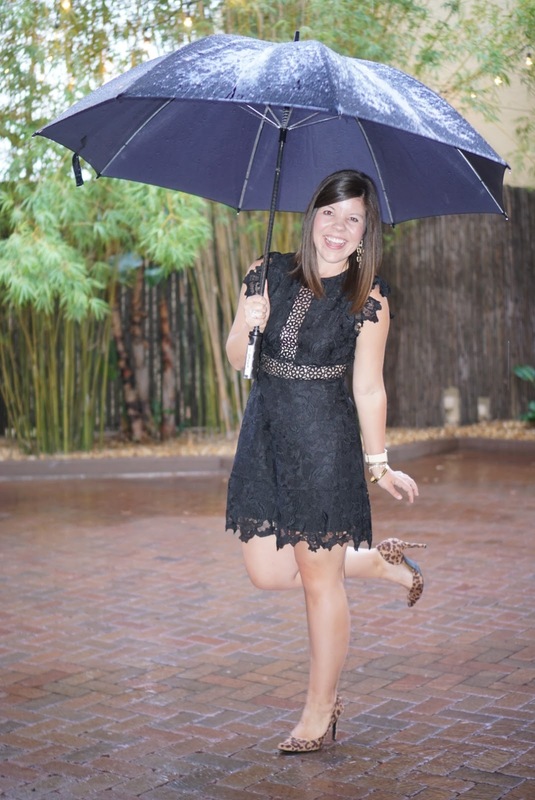 Next Post Happy November: My First Holiday Outfit of the Season! That looks so fun, love the photos! Oh my gosh that looks like a fun night! I love both of your dresses. Always good to have some fun in the rain.